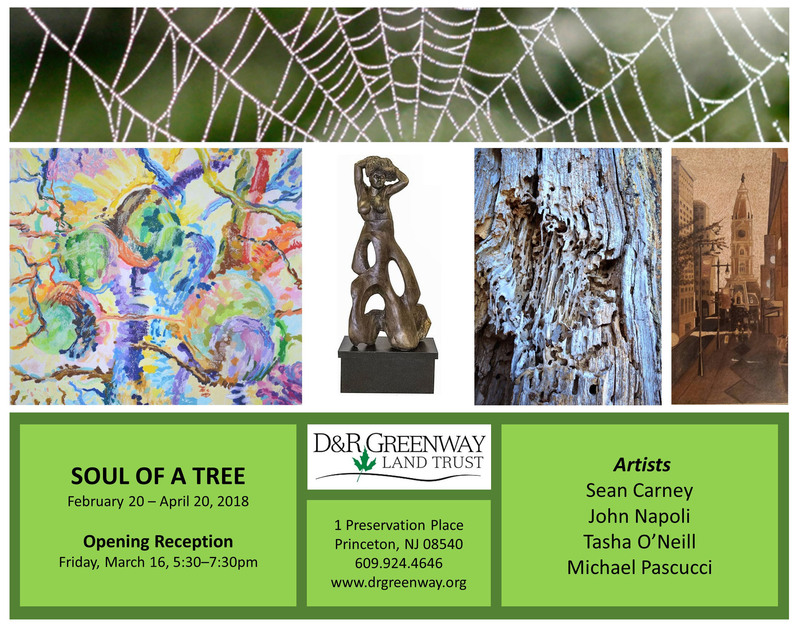 I’m particularly excited about this exhibition at the D&R Greenway Land Trust. The gallery space is unique and unlike any I’ve shown in before. It has a very natural feel to its all wood surroundings, set in a new a New Jersey forest. It feels like an extension of the TreeStudio. There are a wide variety of artworks in the show, recent and past, grandiose and bijou. The opening is Mar 16, 5:30-7:30pm, I hope to see you there! Gallery hours are weekdays from 10 am to 5 pm, except for holidays. 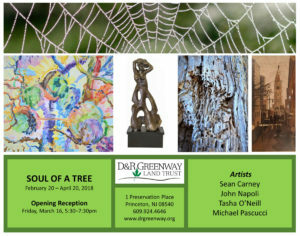 Please call 609.924.4646 ahead of time to ensure that art exhibitions are viewable in all rooms. 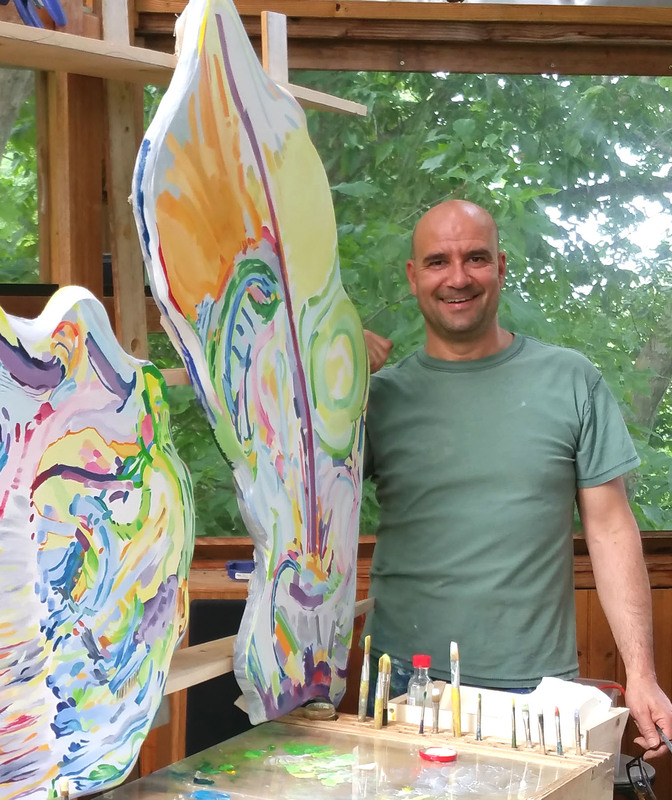 35% of your art purchase is a charitable donation in support of land preservation. Many thanks to Diana Moore, the show curator who is exceptionally devoted to putting on amazing art exhibits. Special thank you to Debbie Fanslow who connected me with D&R Greenway.